The objective for this project was to choose a brand and design a clock and its packaging for the brand. 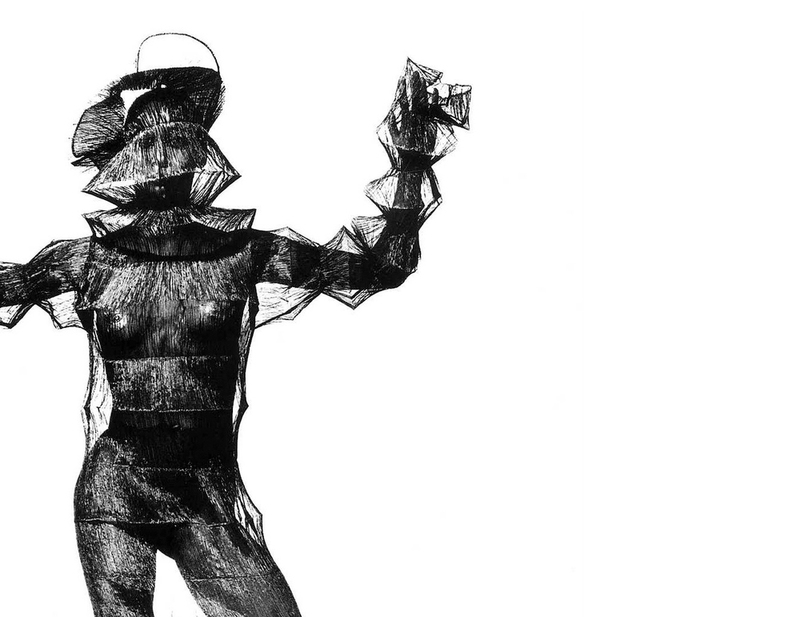 Issey Miyake is a Japanese fashion designer. He is known for his technology-driven clothing designs, exhibitions and fragrances. Issey Miyake is the most well-known Japanese designer in the world, having successfully merged East and West in his designs. The goal of this project is to create an innovational clock product line that carries the spirit of Issey Miyakeís style. The shapes of the clocks are inspired by the classic look and feel of Issey Miyake's design, and all the clocks can sit on different angle. 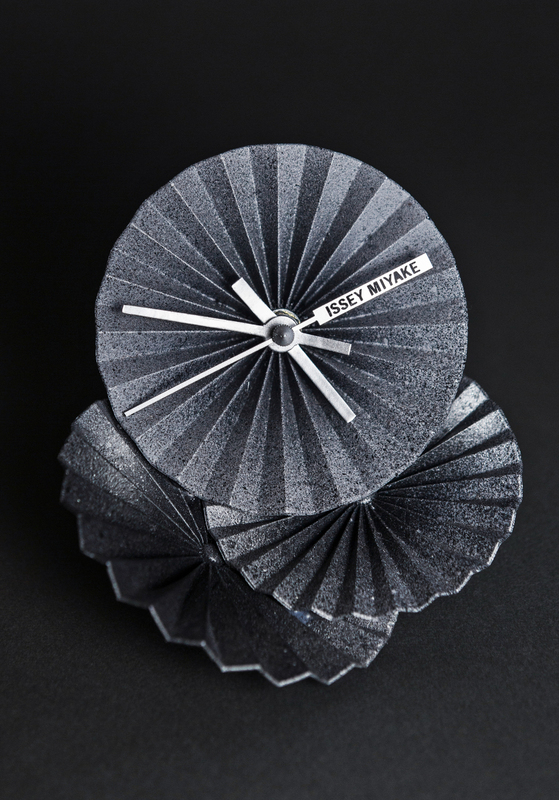 The clock faces are made of recycled polyester, one of Miyake's favorite material. It shows the idea that a piece of recycled cloth can become a timeless piece that goes beyond time and space.